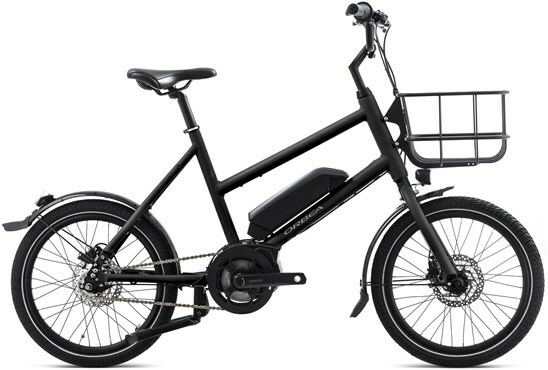 The Orbea Katu-E 30 is an urban electric bike that makes commuting that much quicker. It features a lightweight alloy frame with a low stand-over height for easy manoeuvring on and off the bike. The integrated bottom bracket motor and downtube mounted battery put the weight centrally, keeping the balance just right. Gearing is delivered by a Sturmey Archer internal geared hub, offering minimal maintenance riding. Commuting convenience is made greater thanks to the mudguards, front rack and lights.